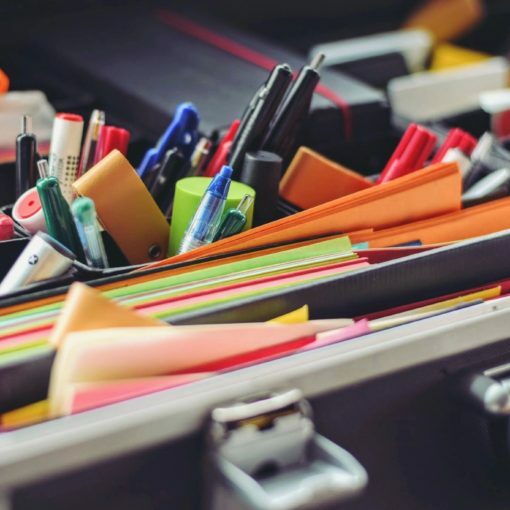 Home » Capital Chemist » Have You Started Preparing for National Chemistry Week? 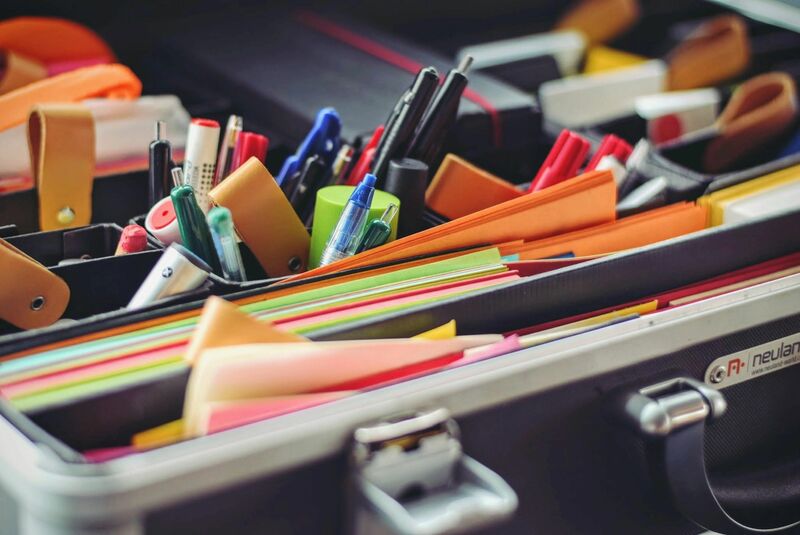 Have You Started Preparing for National Chemistry Week? Mark your calendars: National Chemistry Week is October 18-24, 2015! National Chemistry Week is an annual event, which unites ACS local sections, businesses, schools, and individuals in communicating the importance of chemistry to our quality of life. By celebrating NCW, we can reach the public, particularly elementary and secondary school children, with positive messages about chemistry. The theme for 2015 is “Chemistry Colors Our World!” This year we celebrate and explore the way chemistry brightens our world through the science of dyes, pigments, and light. 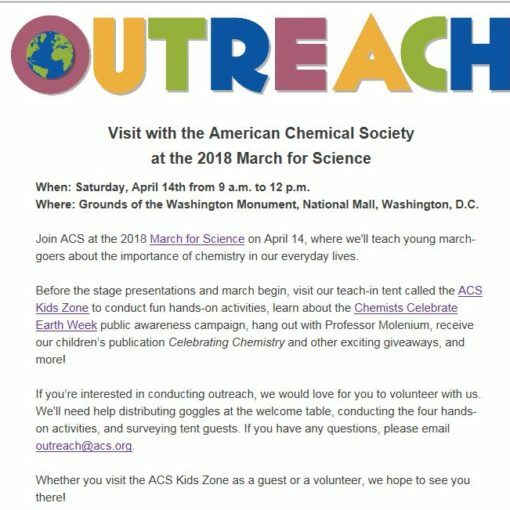 This exciting theme offers a very unique opportunity for educators, chemists and chemistry enthusiasts to unite and build awareness of chemistry in the Washington DC area. 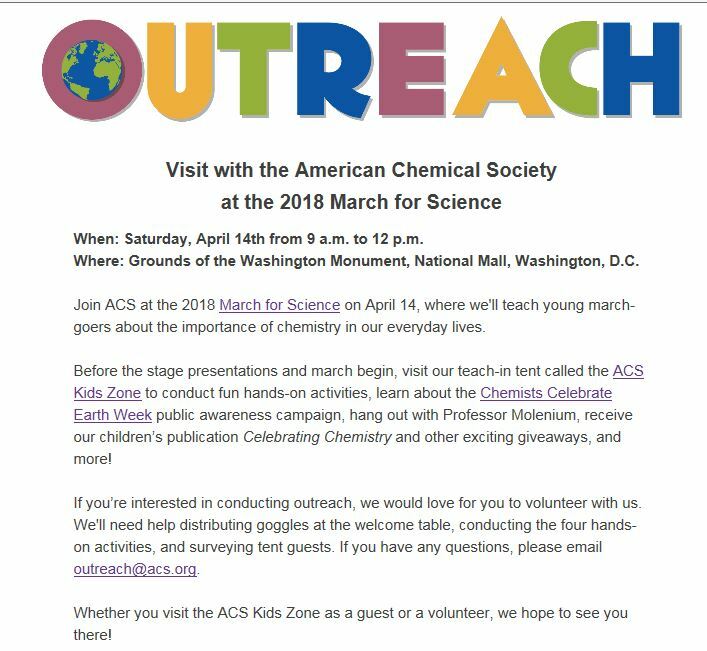 Whether you prefer to partner with the Chemical Society of Washington or plan an event yourself; there are many ways to get involved! Invite a chemist to your classroom for a demonstration or hands on activity. Plan a trip to one of the Washington area’s many art museums to discuss the ways chemistry impacts the arts; the chemistry of art preservation, for example. Additional ideas are presented by the Committee on Community Activities (link: http://www.acs.org/content/acs/en/education/outreach/ncw/organize-an-ncw-event.html) who serves as the advisory group for ACS Community Programs, including National Chemistry Week. If you would like to partner with CSW or need assistance such as providing exposure for your event or gathering grade material please feel free to contact us via email (C/O Kim Morehouse, CSW NCW coordinator). More information about local activities will also be posted in the Capital Chemist in September. So get involved, be creative and look forward to an exciting National Chemistry Week!